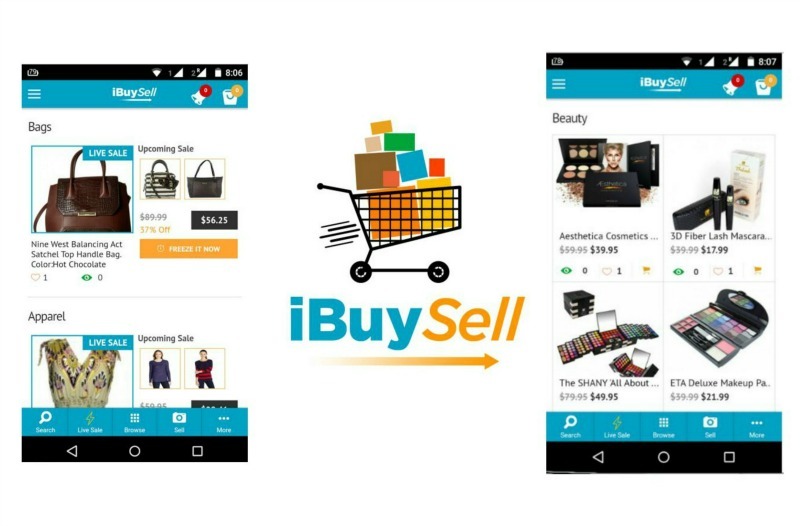 I received an opportunity to test out a new app, IbuySell, which just may turn out to be a much better alterative to eBay! IbuySell is currently in Beta, but wow!, this app is fun, exciting and best of all a real way to get the items that you want at amazing prices. 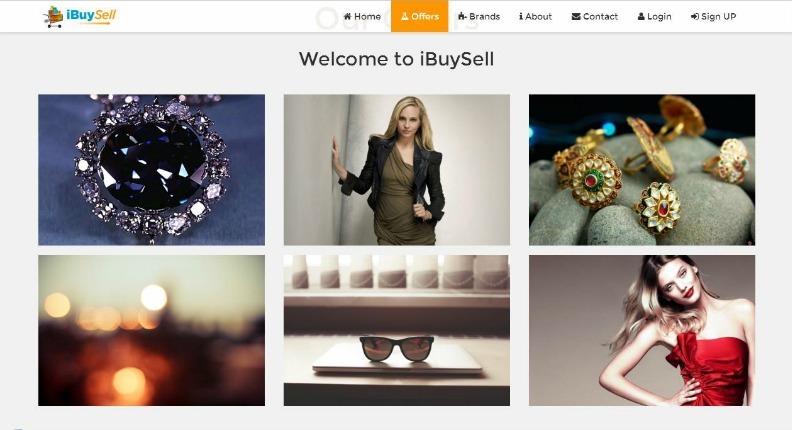 IbuySell is a real time e-commerce marketplace that works on iOS and Android, as well as the web. It allows you to buy and sell. As for buying it works likes this, you see an item that you want and you watch that item until it hits a low price and you hit the freeze button. This differs from place like eBay where the items start at a low price and are bid up. There is no bidding on IbuySell! You simply have to watch and be quick to win the item that you want – no waiting 7 days for an auction to end … this is real time! As for selling, you take a picture of the item that you want to sell, write a description, enter a max bid and set a minimum bid (minimum bid is invisible to buyers). Each sales runs for about 90 seconds, so for sellers that means a quick turnover for inventory and for buyers a much faster time to get what you want … designer fashion, clothing, beauty, shoes, jewelry, home and electronics! IbuySell has a public (beta) launch on IOS and Android scheduled for April 19 via Indiegogo. You can check out IbuySell (and enter their contest) online at www.ibuysellapp.com and enter the waitlist!